Each student is given an individualized training program that will last from two to nine months, depending on their level of need. 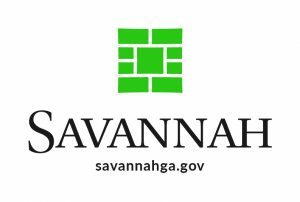 The Savannah Center for Blind and Low Vision provides specialized training in the areas of Braille and communication services, daily living skills, orientation and mobility services, assistive technology services, vision impaired preschool services, employment support workshops, peer support services, and low vision services. Once training is completed, each student graduates with the full knowledge of what it takes to be prepared for complete independence. The Center operates on funding through United Way Agency and various grants from the state and the community. Other funding is done through grassroots fund raising efforts. We thank all of the community partners who have helped support our training services. Volunteers lend their hands to our needs in clerical support, our two-day employment workshops and in the children’s program where chaperons are needed. The Center welcomes all volunteers who want to help our students find independence.